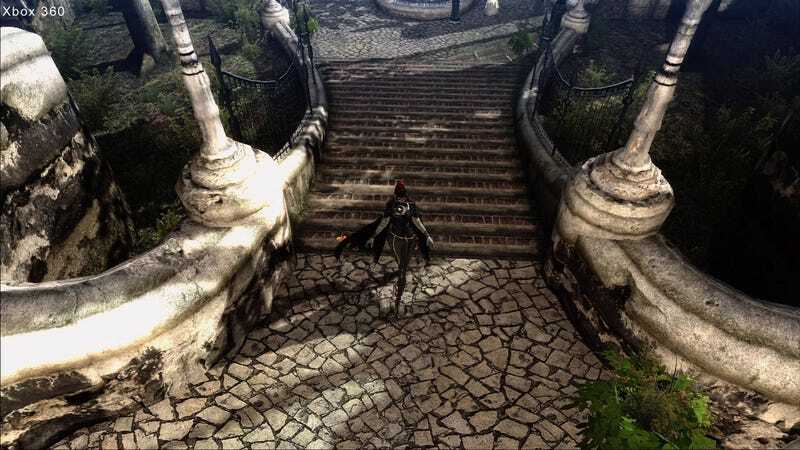 While I personally don't think this is something to get up worked up about, some folks might be interested in checking out a comparison of the Bayonetta demos. While Platinum Games developed the Xbox 360 version, SEGA did the PS3 port. The Western release won't be until early next year, so SEGA still has time to close the gap between the two versions.